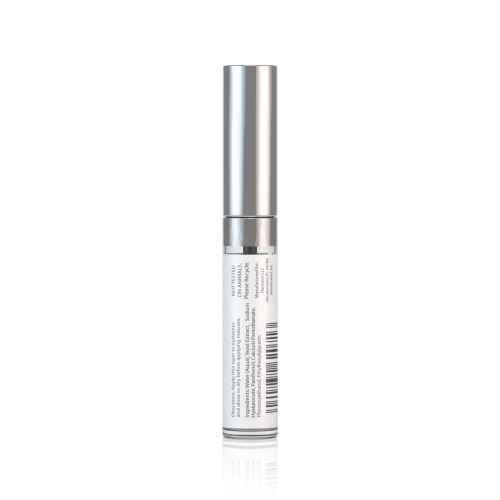 A unique eyelash conditioner and volumizer that, with daily use, provides noticeable results. 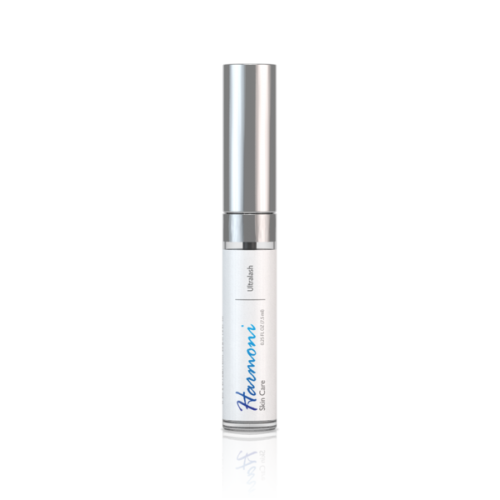 Ultralash magnifies and creates a flexible, moisture retentive film on the eyelashes. By increasing flexibility and preventing breakage, eyelash hair can reach its full potential. · Mascara removes more easily at the end of the day. Mascara applies more easily, and requires only one coat.